"Cooked" Fish Jumps Out Of Bowl & Shocks Diners! 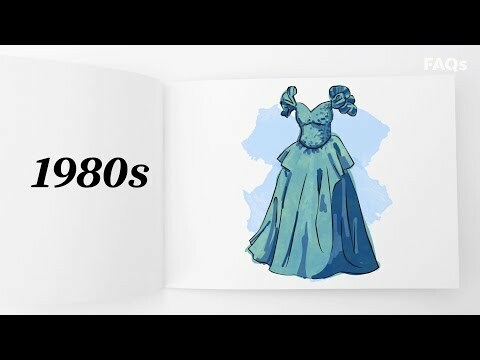 Facebook Is Launching A Dating Feature! 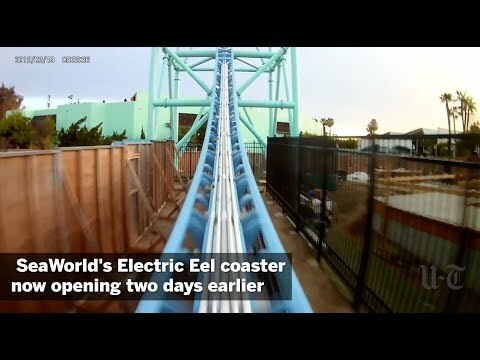 SeaWorld's Electric Eel Coaster Opening Early! 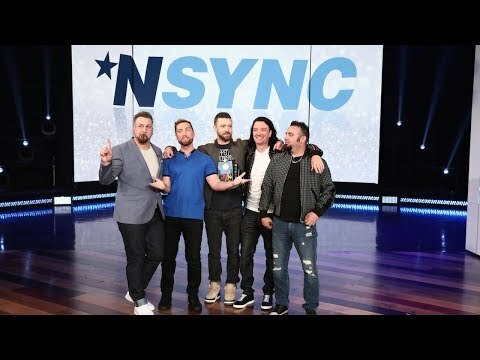 'N Sync Makes A Surprise Appearance on Ellen! 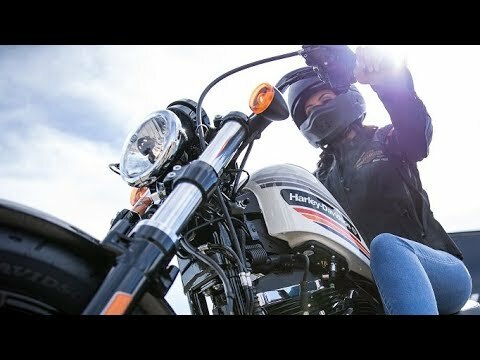 Harley-Davidson's Internship Will Pay You To Ride! 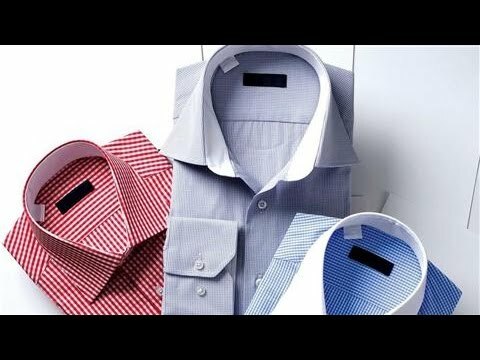 Should You Wash New Clothes Before Wearing Them?